Find out about our events including Open Days. 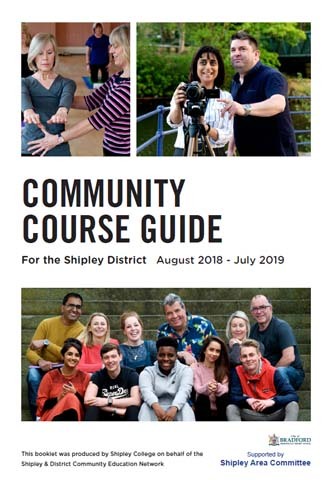 Keep up to date with what is happening in and around Shipley College. For information and support both before you start and throughout your studies. More information about our unique location in the World Heritage Site of Saltaire. 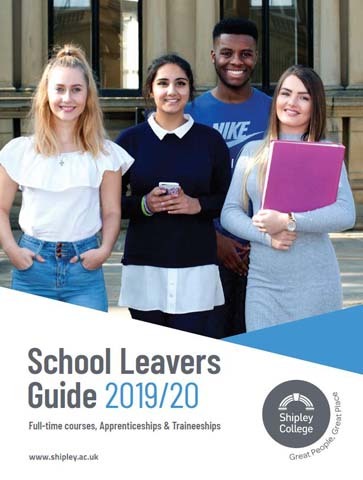 The benefits of being a student at Shipley College including resources, facilities and clubs. See what current and former students have to say about Shipley College. 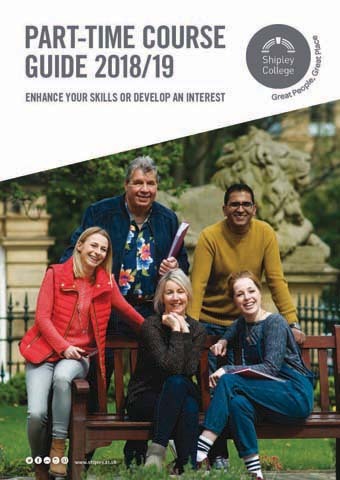 See the full range of courses we offer.